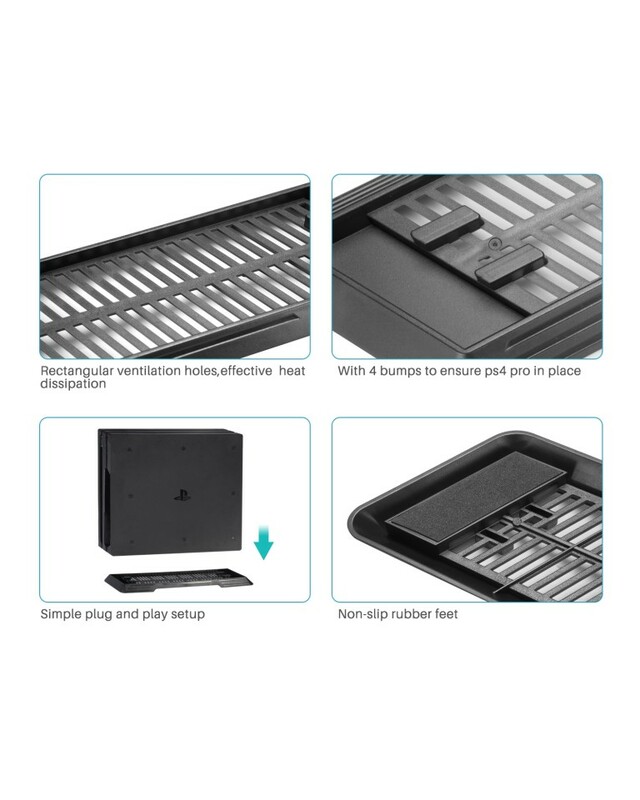 Compatible: Exclusively for the PlayStation 4 Pro, with heat dissipation function. Safe & secure: Anti-slide footpads and rubber stabilisers for extra security. 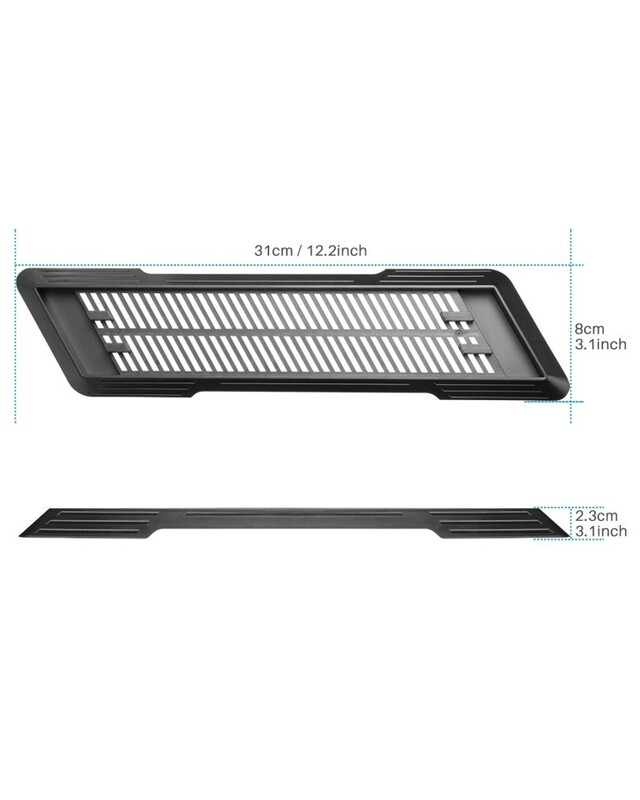 Top ABS material make your console keep in upright vertical position stably and safely. 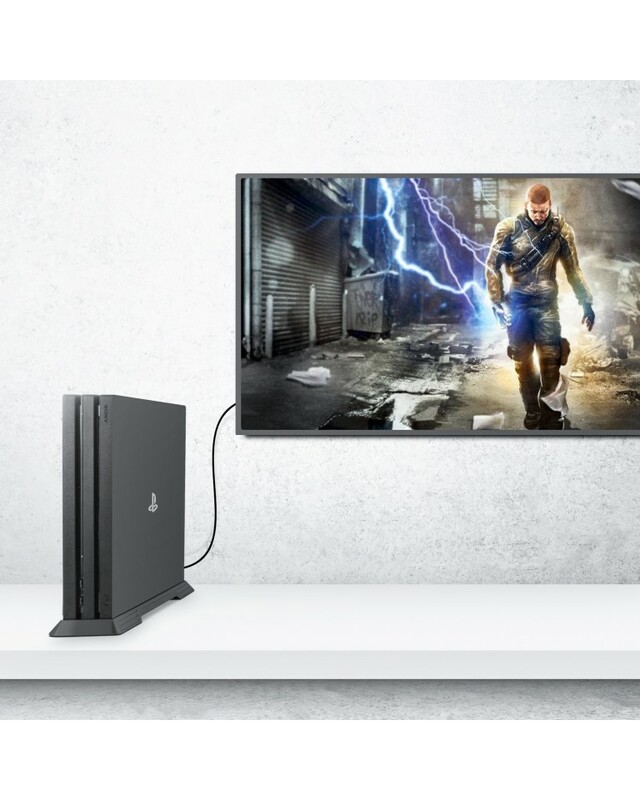 Space Saving Design: keep your PS4 Pro in its upright vertical position to save space. 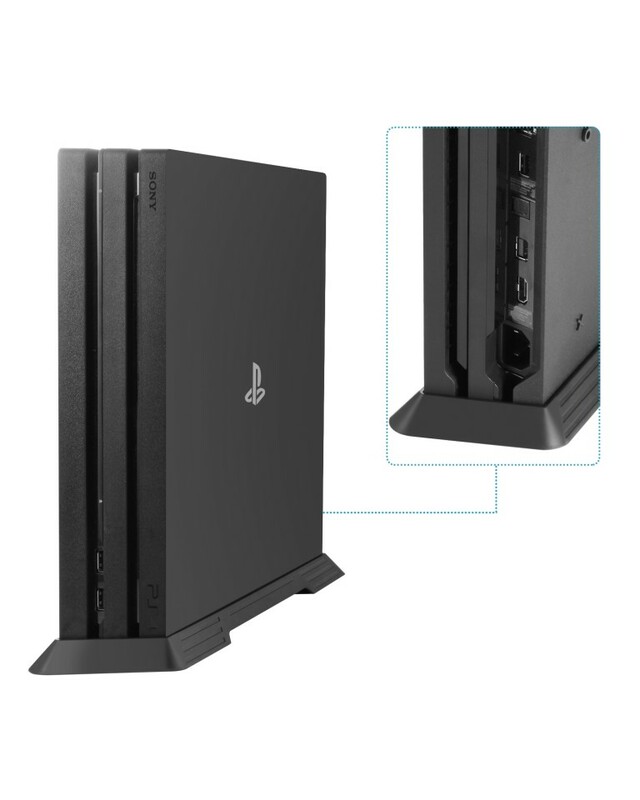 Easy installation: Just place your console on the stand and ps4 pro will firmly fixed with vertical stand. Customer Guarantee: All Products of innoAura are Backed by Our 100% Satisfaction Guarantee! Buy with Confidence! 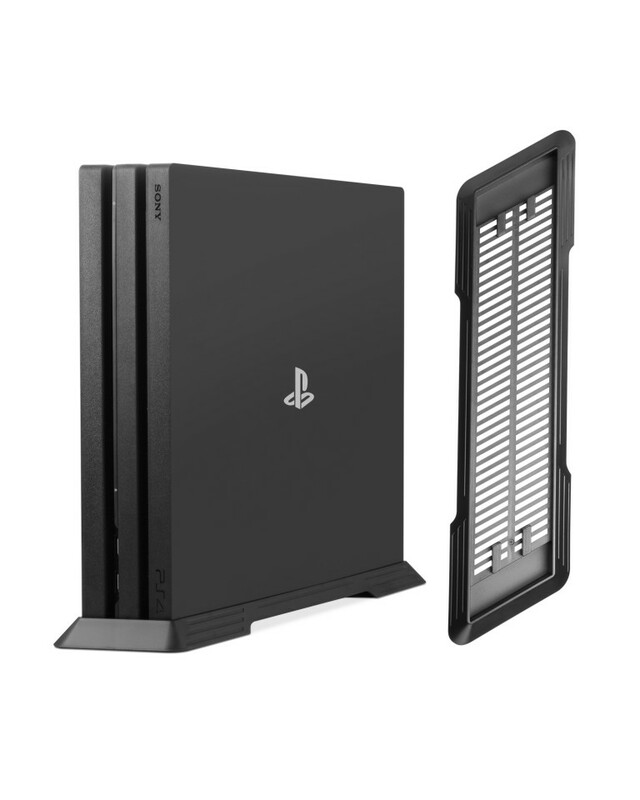 innoAura vertical stand is your best choice for your PS4 Pro. It is compatible with ps4 pro only, indicator for your Sony Playstation 4 Pro Game Console. 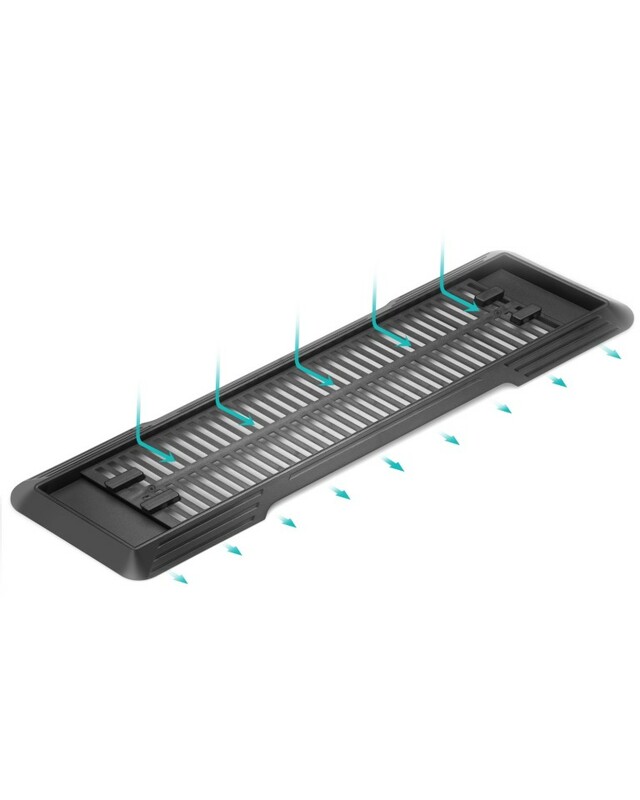 It is made by top ABS material, offer safe and secure protection for your console. Our stand has space saving design and simple to install, store the console in its upright position and firmly fixed with the stand all the time! Don’t hesitate and get it now. 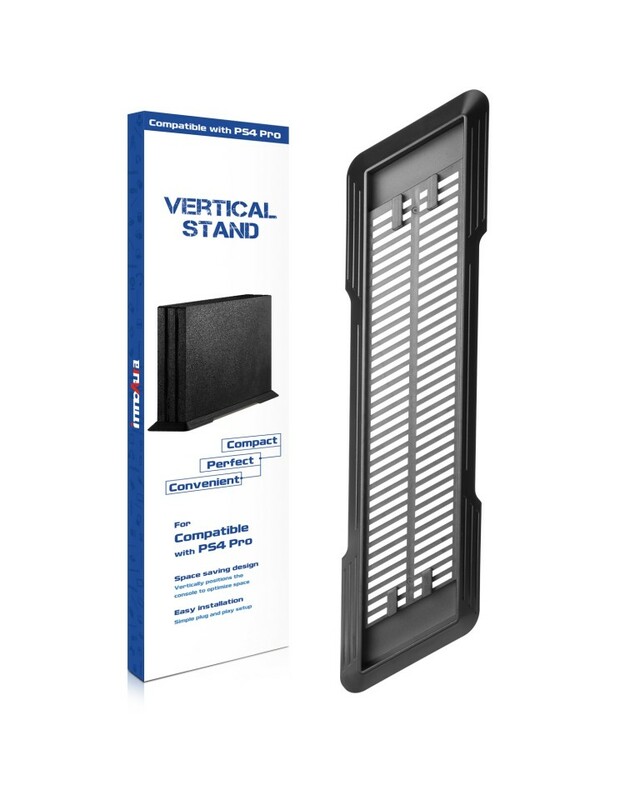 1*Vertical stand, compatible with Playstation 4 PRO Console only.